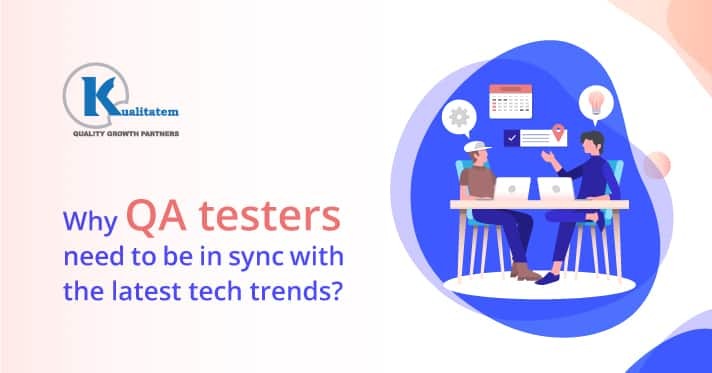 Why QA Testers Need to be in Sync with The Latest Tech Trends? 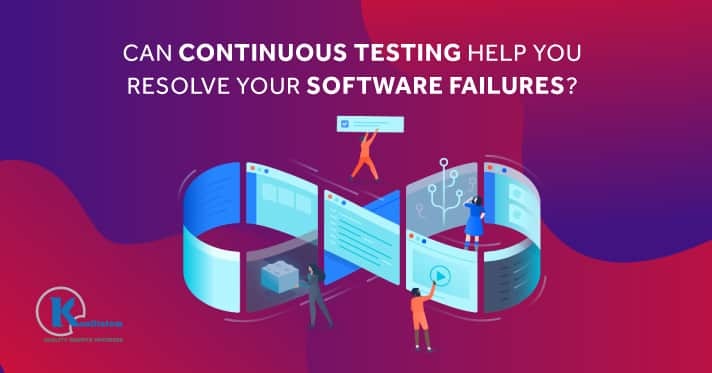 It was a common misconception for people to think that the main responsibility of QA testers is restricted to finding defects in a software application without being fully aware why the defect is there and what has to be done to fix it. Sometimes the defects are your clients’ or customers ‘requirements. Needless to say, the customer is always right. Being a professional SQAE is not just about finding loopholes in the system. Sure the attitude should be “Test to break”, but it’s also a solution-oriented job. 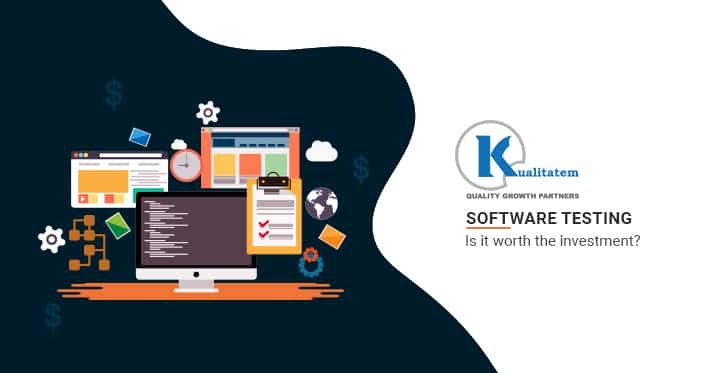 As a quality assurance engineer, it is expected that we not only find the problem but also propose the solution as well. 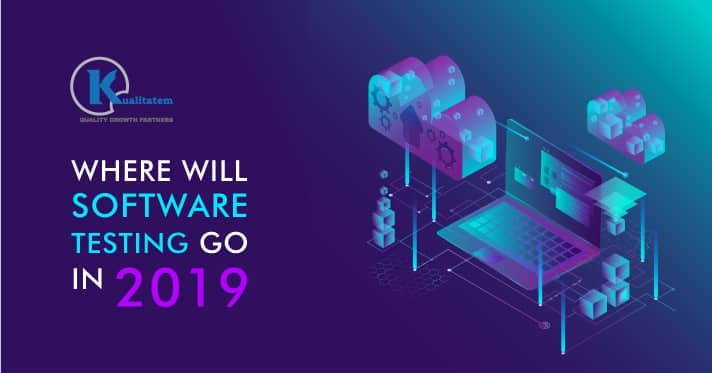 Unlike any other industry, the IT industry is the first to evolve following the latest technologies that arrive in the market. So, it is likely that this also affects the QA landscape too. The testers need to align themselves with whatever is being offered to be in the same race as the rest of the world. Read to know, and know to read! 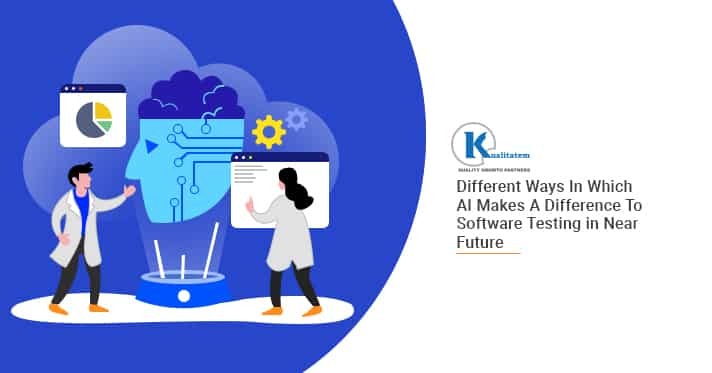 Whether it is a new software, a new process, or a methodology that is offered to the world, it is immensely important to first read the critical reviews to get a know-how of how the world is taking it. Just like when a new movie comes out, you read reviews from different sources and critics like Roger Ebert, Rotten Tomatoes, and IMDb first, before deeming the movie fit for viewing, you should definitely read up on what is being offered in the tech world and how it would affect the testing medium. Sometimes it isn’t necessary to install anything new and get hands-on with it. There are various tools that are just there to explore and are updated regularly without your knowledge. One such example is the Chrome Developer Tools. 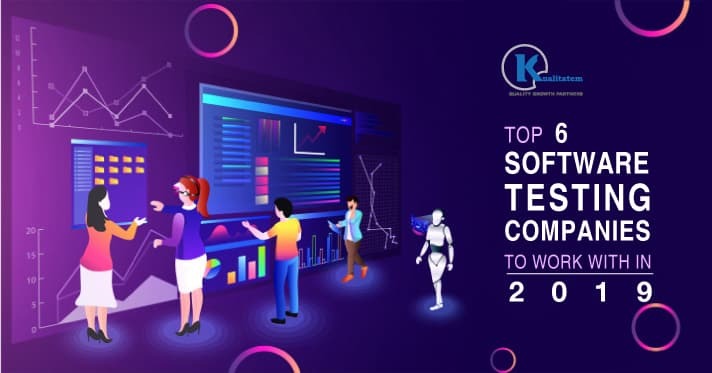 They are extremely important for functional automation and performance testing. But wait! 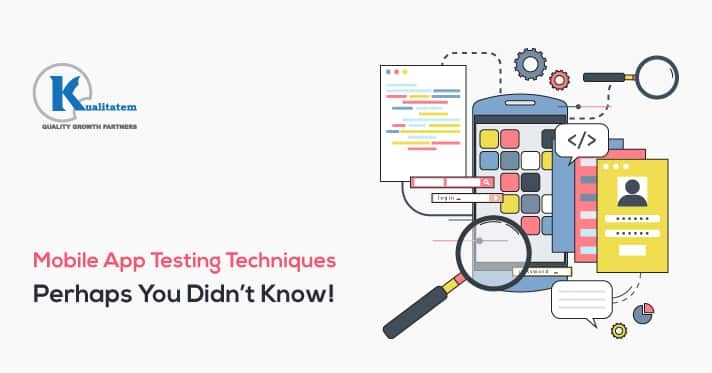 Did you know that a manual tester can also benefit from them? 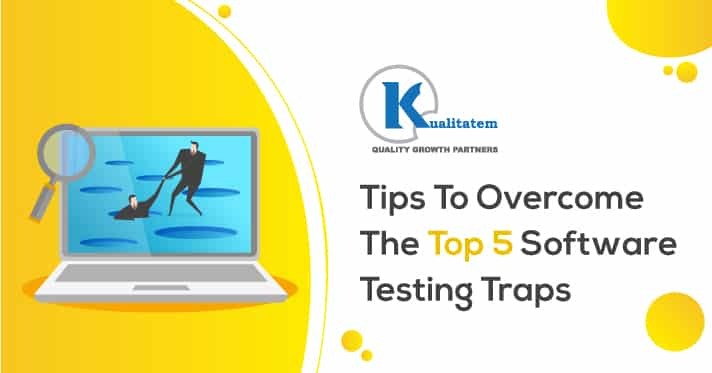 Testers can choose to have the most benefit out of it. This thins the line between a white box tester and a black box tester. Tester is able to get the best of both worlds from it. Testers working on platform tools for Automation also need to know what sort of integrations are coming in. 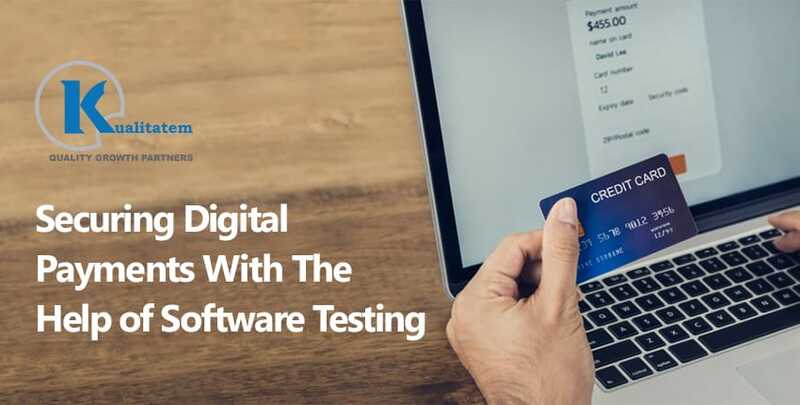 The US market often requires a different testing approach or some third-party integration is involved. 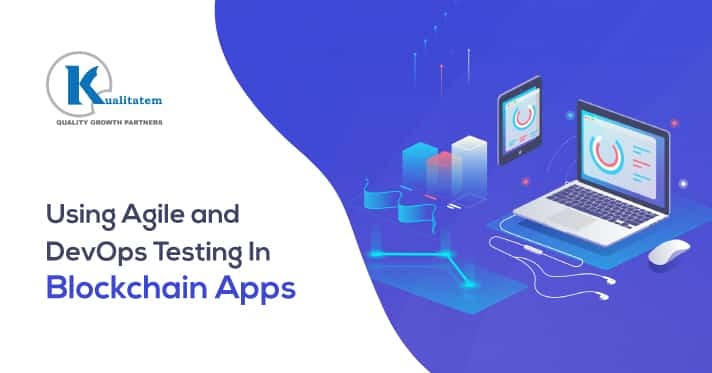 If the tester is already in sync with the project’s or client’s requirements, he can handle the client exceptionally well and consequently, increase the probability for the project to be successful. 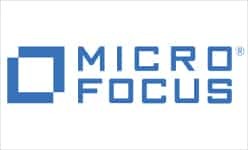 How bad is a Tool-oriented approach? It isn’t bad at all, in fact! People often have a misconception, well, as a QA tester, I did as well in the very beginning of times when I was alien to this concept. You can often see Performance Testers using J-Meter and Blaze Meter to conduct performance tests. 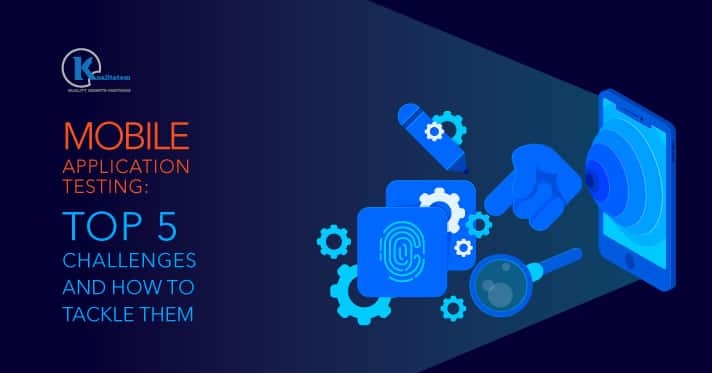 It is significant to highlight that these tools are Open Source, which makes it accessible to the general public to learn them. With websites like Udemy by your side, you can master these tools quite easily. If the answer is not what you want to be hearing yourself say, then you should embrace the fact and gear up for future.